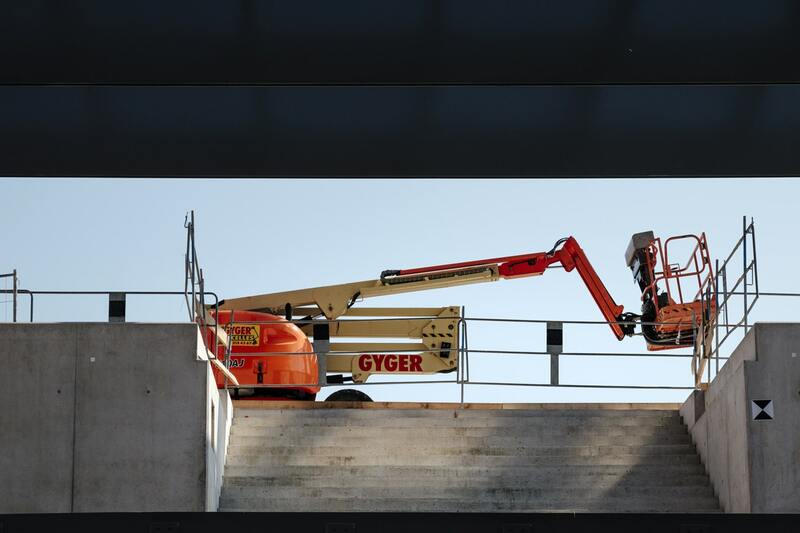 Elevated Work Platforms or Aerial Lifts are becoming more popular as they offer a safer alternative to workers working from a ladder. Operating these devices safely requires knowledge, skill training, and an understanding of the OHSA. BEST Safety Training program was created to provide operators with the knowledge and skill to be able to operate the equipment safely in the environment where the worker will use the equipment. Following the theory part of the program there will be a practical evaluation completed. This consists of observing the trainee and testing his abilities to put the theory into practice. Supervisors, lead hands, elevated work platform operators, health and safety committee members/representatives who work with or supervise Elevated Work Platforms. This is an 4 hour theory program with a practical evaluation to follow. All workers who will be operating the equipment must perform the practical for each of the devises he or she wishes to be certified on (Scissor, Articulated Boom). Generally a $75/person charge applies for each evaluation dependent on location. When evaluations are required for different types of equipment, a charge of $25/person/per device will apply. BEST Safety Training recommends that practical evaluations be completed within 90 days of completing the theory portion of the program. Operators must have previous experience operating the equipment.